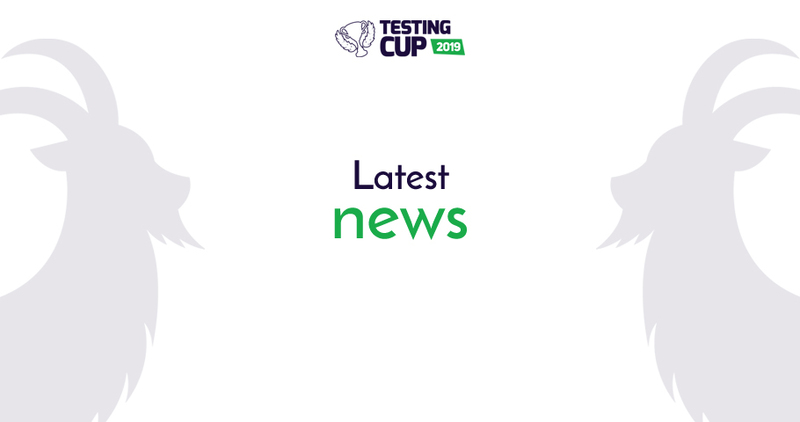 Due to many questions concerning participating in TestingCup 2019 we gathered the most recent news. Working on the Program is coming to a close. The Committee’s already chosen the best proposals, and the first speakers appear on our website.